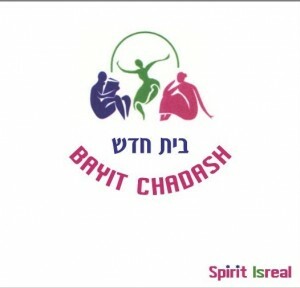 Project Spirit IsReal is about taking ancient Hebrew prayers and combining them with music and rhythms from all over the world: Indian Varanasi, Middle Eastern Sufi, trance, and chants from Brazil are just a small portion of the wide variety of musical influences in the project. These prayer songs have been sung in delight over the last few years by spiritual communities in Israel. The cultural richness is expressed by the many different instruments: sitar, sarod, kalimba, cello, lira, ney, zurna, tablas, African and Middle Eastern percussions combined with sublime vocals… and more. The musicians and singers taking part in Spirit IsReal are well-known and have successful careers in Israel. This album crosses all boundaries. It is a moving and exciting ethnic/spiritual album that will bring joy to all who listen to it. 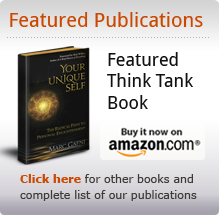 This project was envisioned and initiated by Marc Gafni in 2003. 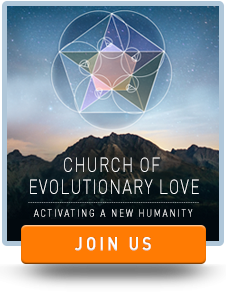 He turned to Gabriel Meyer whom Marc had invited to share space in creating the beautiful energy that became the Kabbalat Shabbot and Shabbot morning prayer during the first two years of the movement in Israel that was know as Bayit Chadash. Gabriel and Marc co- led several dozen prayer services over a several year period of time. The key architects of the cd were initially R. Marc, Gabriel and another member of the Sheva band in Israel. Marc had nothing to do with the musical dimension of the cd--being neither a musician nor an arranger nor a singer, although he loves to sing chant and pray. Initially Marc picked the songs for the cd with Gabriel based on the songs which had become part of Kabbalat Shabbot services which they co-led. Marc shared Tora Dharma on the cd and wrote a booklet of Torah and stories to accompany it which goes which each cd. The lay person whom Marc asked to oversee the project was no less than the infinitely talented and profound Israeli singer and record label owner Suzy Rogovin. Susy oversaw every stage of the project. Suzy has been a good friend, student and close advisor of Marc for over a decade. She has joined the Board of CIW in 2014. Suzy’s taste and elegance created the beautiful packaging of cd. At the end of the process, at Marc’s request, Suzy actually stepped in and saved the cd which had run into budgetary plans by buying it and adding it to her record label Primary Music. All I want to do at this moment is to give you the biggest hug in the world. I want to invite you―with so much honor and gentleness―to remember that you are totally beautiful and gorgeous; that you are infinitely special; that you have a ‘Soul Print’―a way of laughing, living, loving, and being in the world that is yours and yours alone. I want to invite you to live that ‘Soul Print’ … to live your true story in its deepest depth and to know that when you are Yourself … Your lips literally kiss and merge with the lips of God. 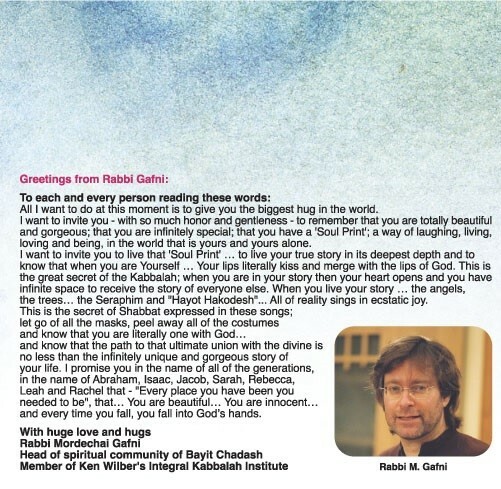 This is the great secret of the Kabbalah; when you are in your story, your heart opens and you have infinite space to receive the story of everyone else. When you live your story … the angels, the trees… the Seraphim and “Hayot Hakodesh”… all of reality sings in ecstatic joy. This is the secret of Shabbat expressed in these songs; let go of all the masks, peel away all of the costumes, and know that you are literally one with God… And know that the path to that ultimate union with the divine is no less than the infinitely unique and gorgeous story of your life. I promise you, in the name of all of the generations, in the name of Abraham, Isaac, Jacob, Sarah, Rebecca, Leah, and Rachel that: “Every place you have been you needed to be,” that… You are beautiful… You are innocent…and every time you fall, you fall into God’s hands.